AccuBlend-HV models produce spot colors for conventional off set, UV offset, dry off set, metal decorating and other highly viscous paste type inks. 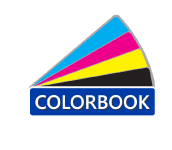 A hybrid model is also available for UV flexo spot color needs. AccuBlend-HV does more for you than just dispense ink. Provides just-in-time spot color – for rush jobs, schedule changes or client changes, there's no waiting for ink deliveries because you make ink when you need it. Ends over-ordering – so you don't need to play it safe and order 60 pounds of ink for a 50 pound job. If you run short, you can make what you need right when you need it. Installation couldn't be easier. No hoses to connect or special fittings to attach. Just drop an EcoFlow cartridge into one of the 18 carousel positions and you're ready to make ink. Mechanically, AccuBlend is the model of "Simpler Is Better". And because it uses EcoFlow cartridges, off the shelf components are able to be used throughout. This means you're not going to be finding the AccuBlend-HV on your maintenance to-do list very often. By combining highly viscous ink dispersions and liquid vehicles into one system, the AccuBlend-Hybrid delivers flexibility for all of your UV flexo spot color needs. It's made possible by an integrated pump system that delivers extenders and other vehicles from external drums, while the EcoFlow cartridge system dispenses highly concentrated paste-type tint dispersions. 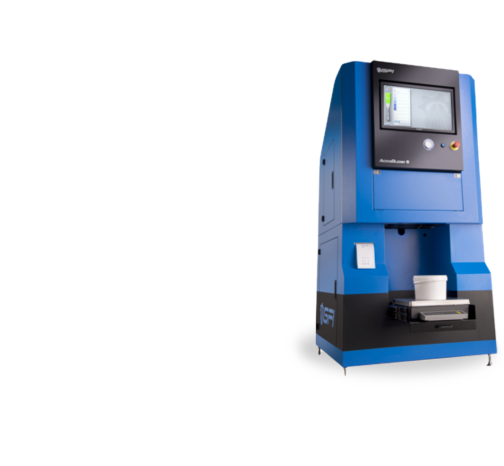 This gives you the flexibility to match the ink strengths you need to your anilox.